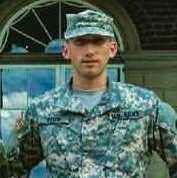 Learn how 2LT Josh Rosen brands himself for success. 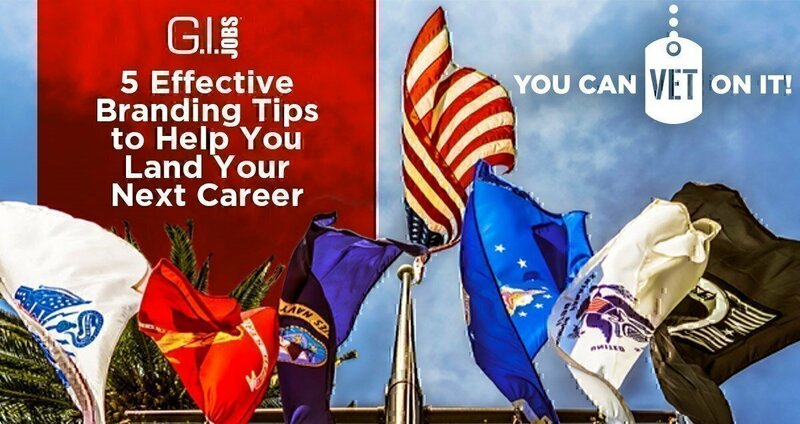 As you begin or continue your path as being a veteran in the civilian workforce there are many things to consider. Everything like resume translation, cultural shock, what to wear, no PT belts (causing serious danger) , or personal branding are things you have to prepare for. Though I would love to try to convince you why you should wear your PT Belt everyday for the rest of your life…I am really going to dive into personal branding. 1.Why you should listen. Establishing a good personal brand that will let you stand out from your competition can lead to job interviews, placements, promotions, partnerships, speaking engagements, and expand your network greatly. This Friday at 1:30 PM EST. I will be going on Facebook Live and breaking down each of these for you. Social Media Presence. What is your current presence on social media? Do you have a twitter, linkedin, facebook, or instagram? What are the things you post? Would your employer be okay with the things you post? There are many do’s and don’ts of social media customs and courtesy, find out more on Friday during my Facebook Live event. Actively Listen to News in Your Industry. Find out what the competition is doing and keep up with your peers. Follow thought leaders in your field and connect with others who are doing similar things, build your network, regardless of what state or country they are from. In conclusion it is important for you to remember that you’re a forever warrior. Your service to this country is not forgotten. The next battlefield you have to face or may be revisiting is the job market. Make sure you use your resources and use a checklist. Use your warrior attitude and apply that same resiliency and after you rebrand yourself for a new career you’ll achieve mission success. Keep marching forward, keep your head up, and don’t give up. I’ll see you this Friday at 1:30PM EST on Facebook Live. There I will break it down like sidewalk chalk how you can build your personal brand and give you some more tips. The Job Offer: How Long Can You Take to Respond? G.I. Jobs- The Best Blog For Military Veterans. 2LT Joshua Rosen comes at you with 5 effective branding tips for your post-military life. See how Josh brands himself and how you can be successful too!